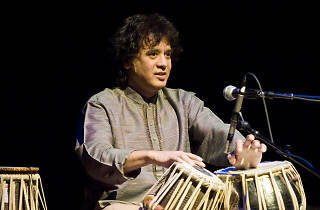 Renowned Indian musician Zakir Hussain is bringing his tabla to Paris for two shows at the Café de la Danse. 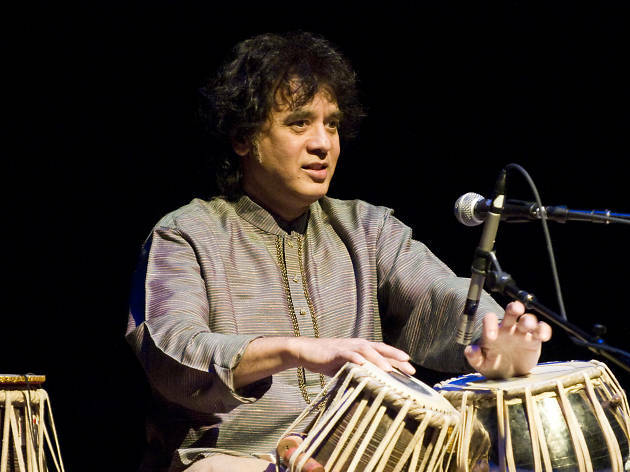 He has played with many other musicians such as Ravi Shankar and John McLaughlin in performances that always go to show his talent both as a performer and musical collaborator. Hussain plays on traditional styles, blending in improvisation. His shows are always rich in percussion (tabla, dhol, dholki, doyra) and various other instruments such as the sarangi and the bansuri. The venue has been transformed for the events, giving the audience the choice of watching Hussain from a seat in the stands or from a bed of rugs and cushions in the pit.